McColl’s is always looking for talented people with diverse backgrounds and experience. If you are interested in joining our team, please see the list of current vacancies below or contact us. What sets McColl’s apart is our people – dedicated, experienced, knowledgeable and professional. Whether on the road, in a wash bay, as OH&S and compliance specialists, mechanics working on the fleet, at a desk or on the phone, our team is among the best in the industry. Our reputation as a reliable service organisation that works with its customers and their business partners is critical to how we operate. 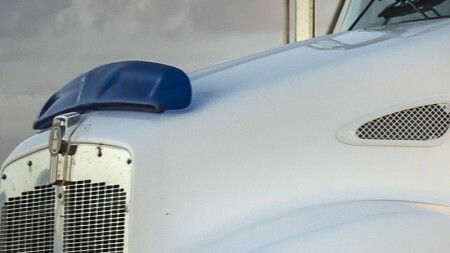 To deliver a transport service unmatched in quality, safety and reliability, McColl’s has fostered a company culture based on its five cornerstone values. 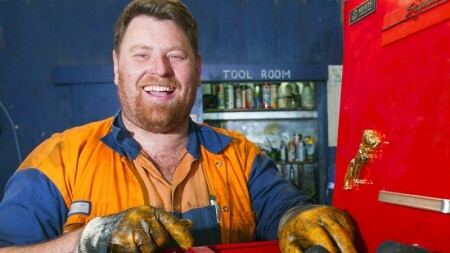 McColl’s began as a family firm and still strives to build workplaces that are caring and friendly. A number of employees are ‘lifers’ and their experience and know-how is invaluable. That is why McColl’s has a long service recognition program, to acknowledge those who have been with us for more than 10 years. Our long serving employees play a key role training and mentoring the new recruits. That mix of youth and experience helps McColl’s meet and exceed customer expectations. 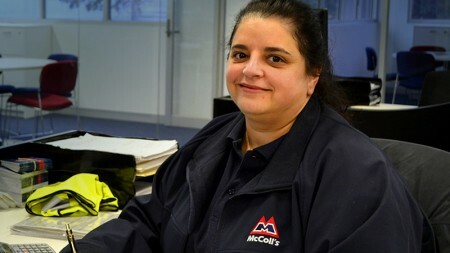 Career development and progression is important to McColl’s personnel. We set out to recruit good people with potential from a pool of candidates. We induct and train them through their career so that they understand their roles in our growing business. Our drivers are the face of our company and are expected to meet the highest standards of professionalism and embody our core values. Defensive driving and ‘green-band’ or fuel-efficient driving. Behavioural aspects and covering compliance with speed limits and strict drug and alcohol standards. The buddy system and regular toolbox meetings. Easy to use induction process. Our drivers get real-world experience handling difficult road situations by training in McColl’s Driver Training Simulator. McColl’s has invested in a Driver Training Simulator that ensures our drivers are well trained and prepared to face the challenges of today’s road conditions – without even being on the highway. It gives our drivers the opportunity to practise responding in different traffic situations such as wet weather, wildlife, brake failure or tyre blow-outs in a realistic but risk-free environment. To continue providing excellent service to our customers, we believe it is important to foster a work environment where our employees can grow professionally and personally. Employees can access a wide range of internal and external training opportunities. McColl’s encourages professional development and provides Study Leave for approved work-related courses. We offer this to employees to ensure they have the appropriate skills and qualifications to carry out their day-to-day duties to the highest standard and to progress in their careers with McColl’s.